You’ve come to the right place for all of your heavy duty diesel engine needs. 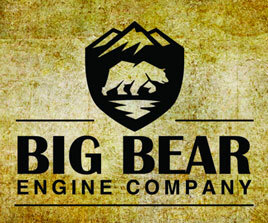 We here at Big Bear Engine Company are old school machine shop guys that know the value of your time whether it be out in the field for an industrial job or at play with an off-road engine swap. 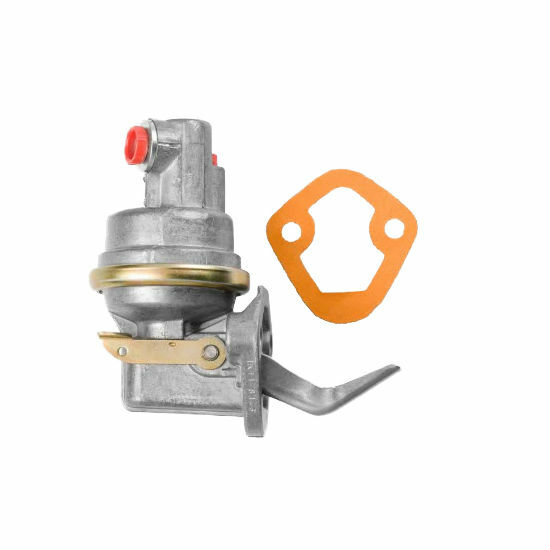 We are machine shop guys and guarantee the workmanship of all of our parts including: CUMMINS B SERIES / ISB PUMP - FUEL TRANSFER PART: 3918076.